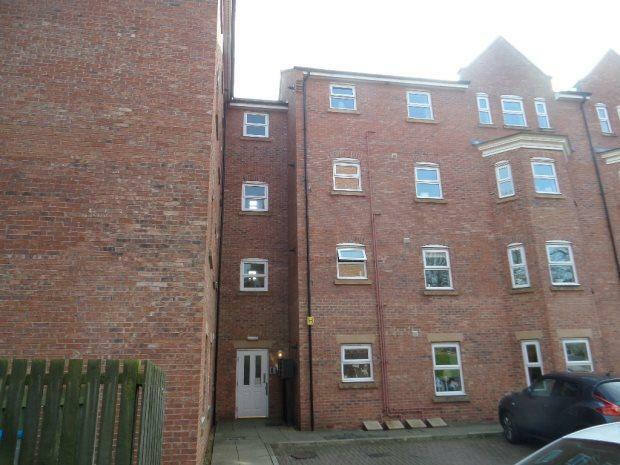 Sunderland Property Blog: Three Bedroom St Michaels Court Apartment - 8.3% Gross Yield as BTL or 24% As Serviced Accommodation! Three Bedroom St Michaels Court Apartment - 8.3% Gross Yield as BTL or 24% As Serviced Accommodation! Renting In Sunderland Is Good For You!